Mark served the last two years of his career at Altus Air Force Base, the flight schoolhouse for the KC-135 Stratotanker, C-17 Globemaster III and the incoming KC-46A Pegasus. As an Air Force Continuous Process Improvement Black Belt with more than seven years of experience leading projects, Mark co-led the 97th Air Mobility Wing's Transformation and Innovation Office, advising commanders on strategic alignment of more than 6,000 Airmen and $7 billion in assets; managing the wing's Lean, Six Sigma, Theory of Constraints and Business Process Re-Engineering program; and creating a culture of innovation in the wing. 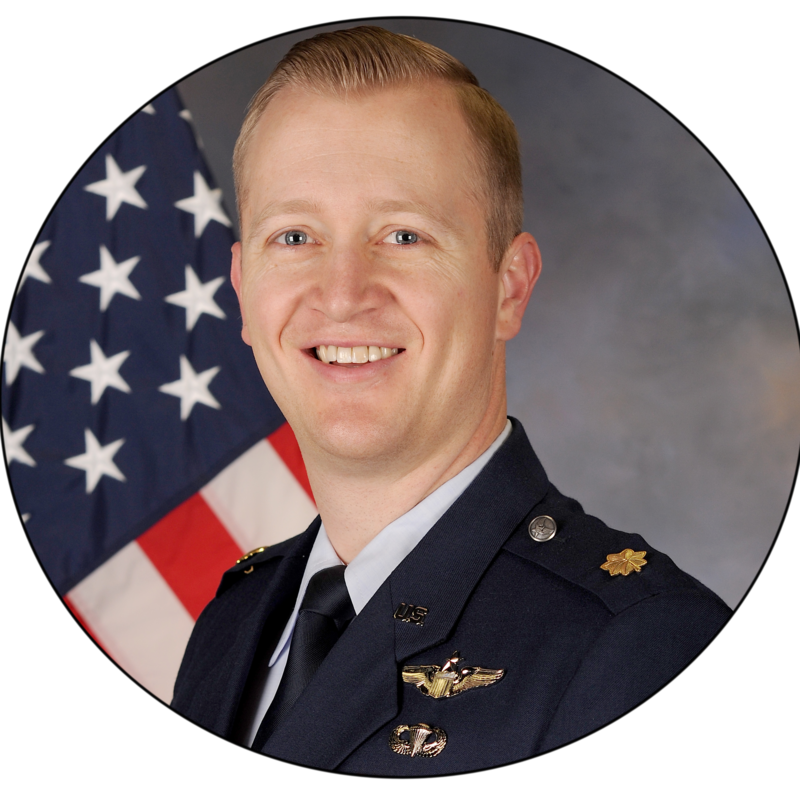 A distinguished graduate of the U.S. Air Force Academy's Department of Management, Mark also holds an MBA and Graduate Certificate in entrepreneurship from Oklahoma State University and a Blue Belt Certification in Innovation Engineering from the University of Maine and Eureka Ranch. U.S Air Force has a long history of deploying lean based methodologies as early as the 90s. This session will provide a hands-on perspective on how Mark and his wing have managed to shift the culture.